Just a quick post for today. 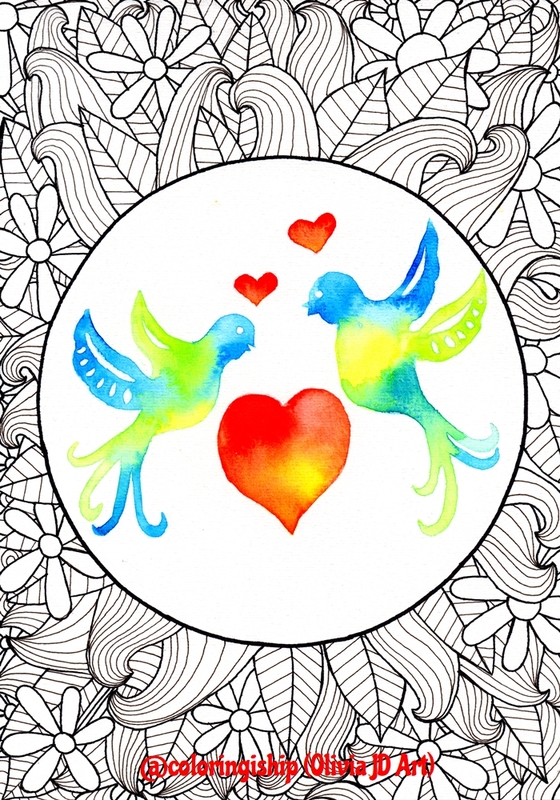 I recently shared one of my Valentine’s Day art on this post, Valentine’s Doodle Art | Lovebirds!. You can view the progress photos on that post. 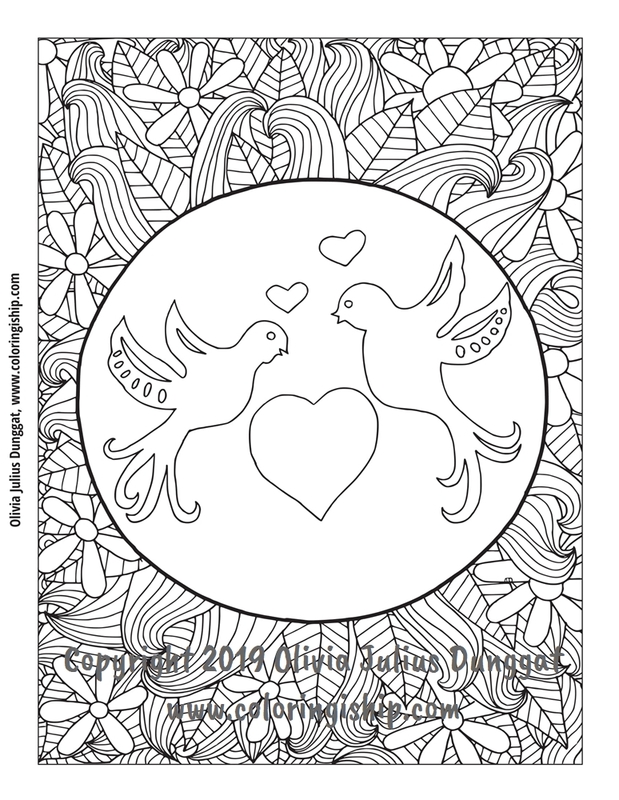 I decided to make that drawing as a lovebirds coloring page. I spent roughly a couple of hours to clean the drawing and formatted it into a coloring page. If you are keen you can purchase and download the digital copy of the page in PDF from my Gumroad store. The price is $1.50 and since it’s a digital download you can print it to color. However, if you intend to print several copies just make sure it’s for your personal use and strictly no reselling.